Taking the reign this winter the all new Kingston. 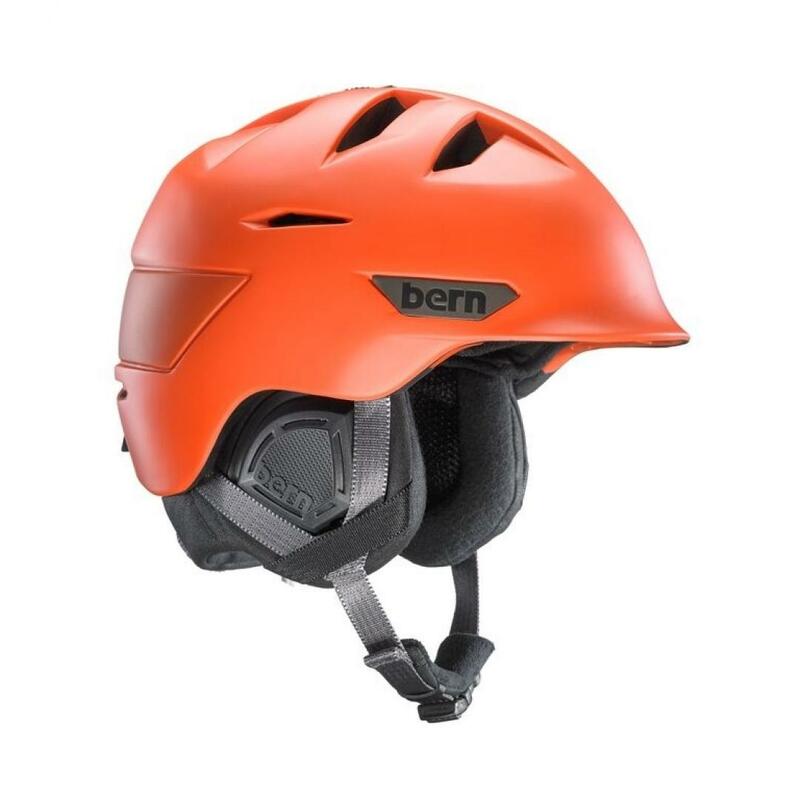 Utilizing Bern’s tried and true Zipmold Technology this helmet has a tapered, thinner, low profile fit that is lighter weight with a higher strength to weight ratio than in-mold helmets. Throw that into a sleek new styling with external adjustable vent sliders that you can control on the fly for as little or as much ventilation as you need. Add a wireless audio ready knit with the all new premium micro adjustable fit liner for customizable fit and comfort, plus a helmet carrying bag... what more could you need?